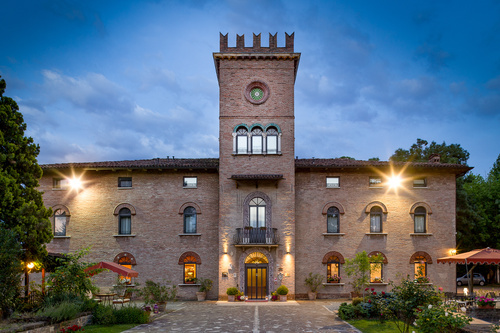 Located 10 minutes fron the motorway exit of Modena South, in the middle of the green, yet close to the town, the building is of the eighteenth century. 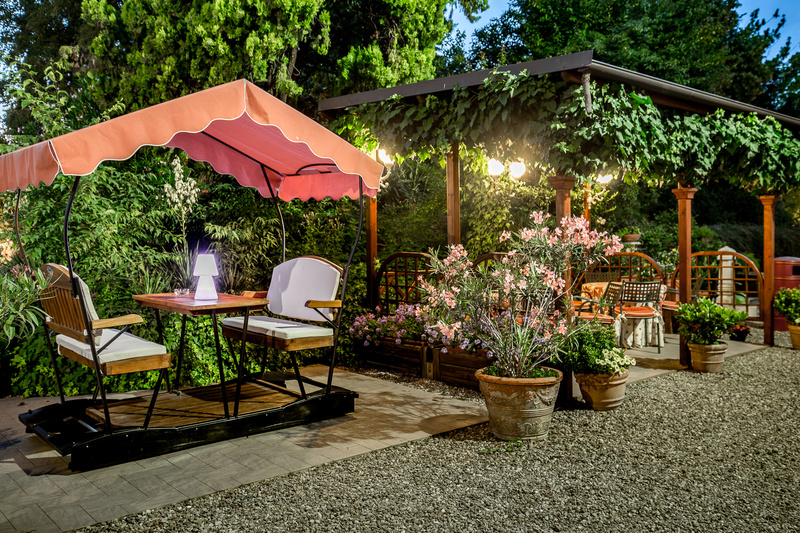 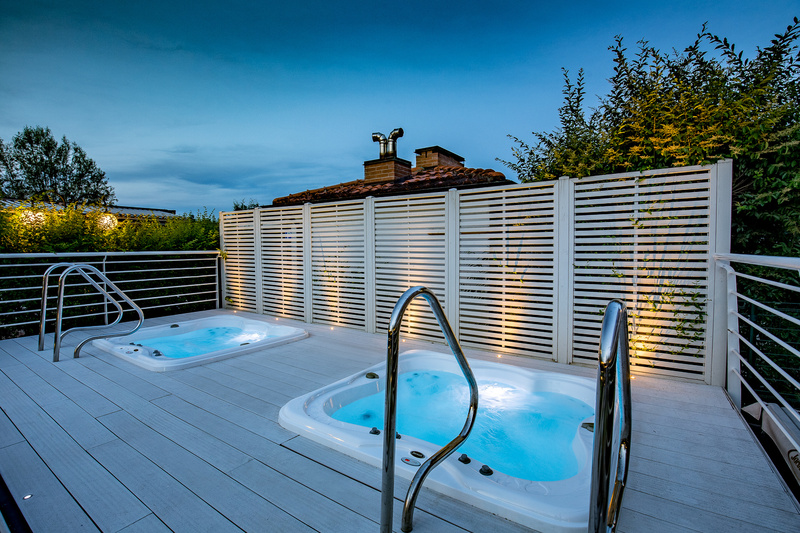 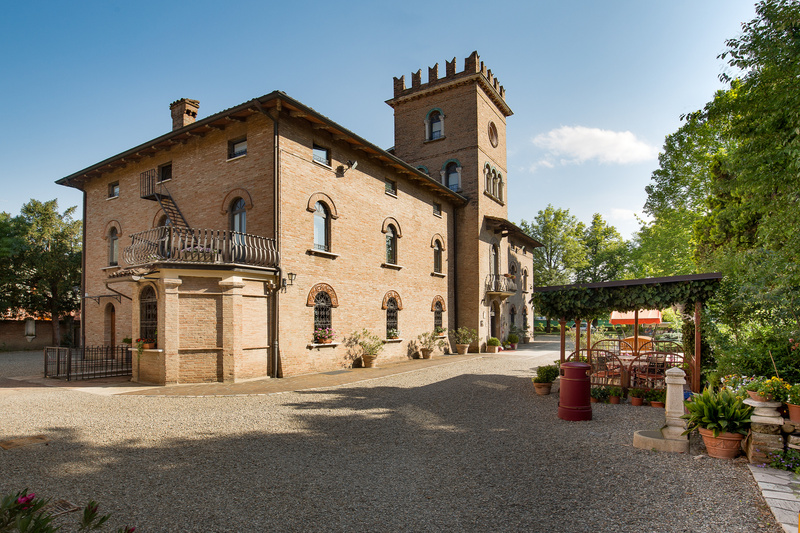 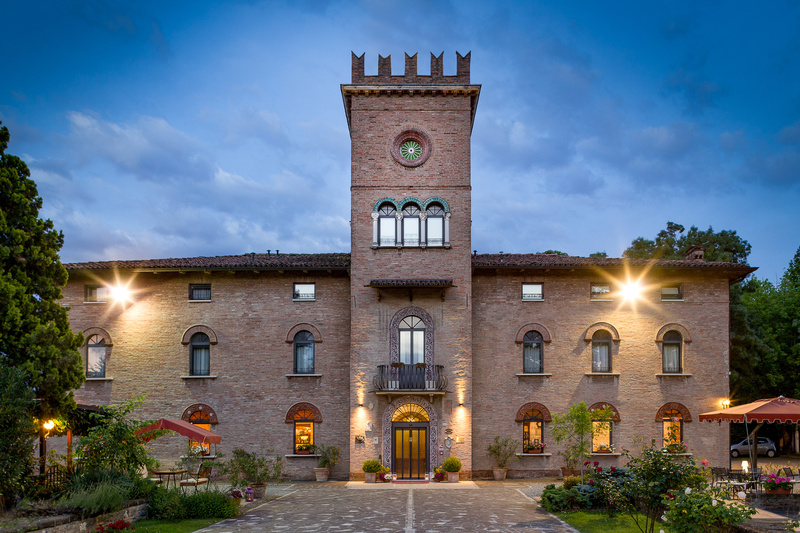 Located 10 minutes fron the motorway exit of Modena South, in the middle of the green, yet close to the town, the building of the eighteenth century - once residence of a noble family - has been completely restored. 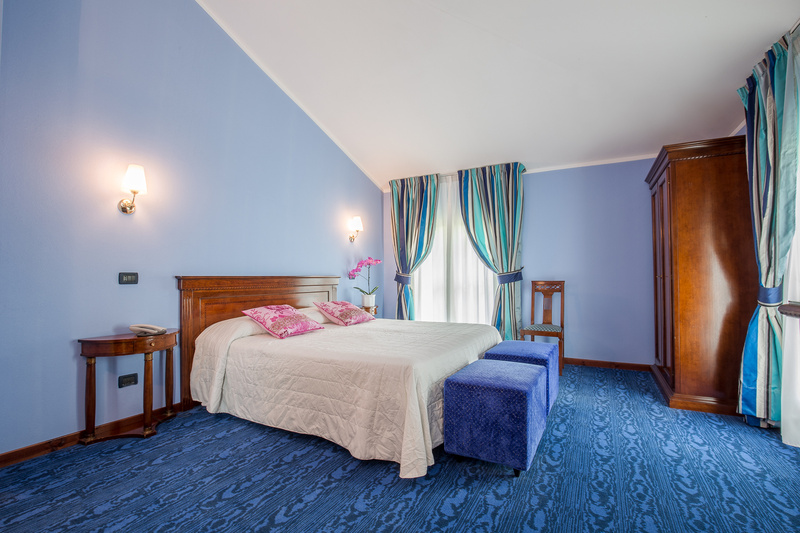 Rated "Excellent" on Trip Advisor and Booking.com.